Dr. Bodenheimer's efforts helped low-income patients better manage their chronic diseases. As a primary care provider in San Francisco’s Mission District for 32 years, Dr. Bodenheimer took care of low-income, mostly Latina patients. He did his best to make their lives better. But as the years passed, Dr. Bodenheimer realized that he hadn’t been doing a very good job helping his patients, especially those with chronic diseases, adopt healthier behaviors. Neither were other primary care providers. Half of all adults in the United States have at least one chronic disease and 25 percent have two or more. Out of the leading causes of death and disability, chronic diseases account for 86 percent of annual health care costs. Patients need help to adopt and sustain healthy behaviors. They need to learn what to do and how to do it, and they need support to live healthier lives. Yet, primary care providers rarely learn how to counsel patients on healthy living and have less time than ever to provide direct patient care, due to increasing administrative responsibilities. “Most clinicians have a really hard time talking to patients about healthy behavior change. We either beg or threaten them to make changes. This doesn’t work very well,” says Thomas Bodenheimer, MD, MPH, a professor in the department of family and community medicine and founding director of the Center for Excellence in Primary Care at the University of California, San Francisco. Telling patients what to do, instead of engaging them in decisions about their health, doesn’t work. The usual model of primary care provider-patient interactions doesn’t work well either. “Typically, primary care providers, especially when they are physicians, tell patients what to do, instead of engaging them in decisions about their health. Patients are less likely to be adherent when they are not engaged,” says Dr. Bodenheimer. Through Dr. Bodenheimer own experience, he realized the actions needed to properly coach patients to live healthier lives. During his last few years in practice, Dr. Bodenheimer used self-management and behavior change techniques developed by Kate Lorig, DrPH, to help his patients manage their chronic diseases. Dr. Lorig was director of the Stanford Patient Education Research Center and a professor of medicine in the Stanford School of Medicine. She developed several self-management programs, including the Chronic Disease Self-management Program. Dr. Bodenheimer began using action plans to engage patients in making decisions about their health and setting goals that they could achieve. Half of all patients leave their medical visit without understanding what their physician said to them or what they’re supposed to do. Teach-back, also called closing the loop, means asking the patient to repeat your instructions and key information in his/her own words. When Dr. Bodenheimer first started using teach-back, he found that most of his patients couldn’t repeat the key information from the visit. “That was kind of a shocker,” he says. The teach-back process is repeated until the patient understands your instructions. By 2002, Dr. Bodenheimer was burned out. He left primary care practice to join the University of California, San Francisco, where he focused on health coaching and co-founded the Center for Excellence in Primary Care. He developed a model for health coaching and studied it in two randomized controlled trials. The Center for Excellence in Primary Care works to improve patients’ experiences with primary care, enhance population health and health equity, reduce the cost of care and restore joy and satisfaction in the practice of primary care. Staff members identify, develop, test and disseminate promising innovations in primary care, including health coaching. The center offers a health coaching curriculum and other tools and resources related to health coaching. 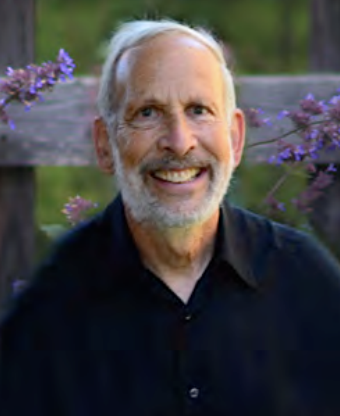 In 2012, Dr. Bodenheimer and the Center for Excellence in Primary Care at the University of California, San Francisco, published a health coaching curriculum. In 2016, he developed the Health Coaching Implementation module for the AMA’s STEPS Forward™ program practice transformation series. STEPS Forward offers proven strategies to help physicians improve the efficiency of their practices and works toward reaching the Quadruple Aim: better patient experience, better population health and lower overall costs with improved professional satisfaction. 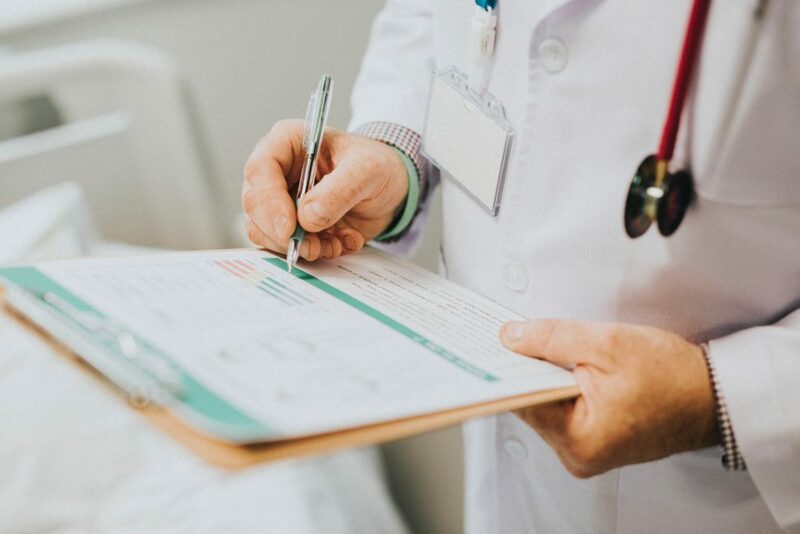 For more information about the Health Coaching Implementation module and how physicians can better their practices, check out this primary care case study.